Happy Earth Day! I have always been in awe of God’s beautiful creation and fascinated by so many facets of it. I love the beauty of the trees, flowers, animals, and insects. Awe inspiring sunsets, the sound of the waves crashing upon the beach, the strength of the wind…There is so much beauty in our world and all you have to do is step out your front door to see it. To celebrate Earth Day, my son G’s preschool had a very fun event. 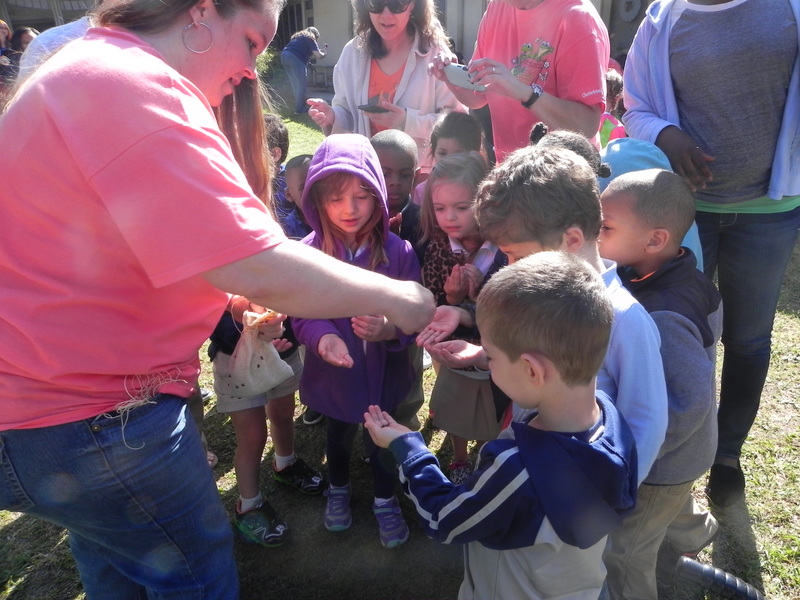 They held a ladybug release! 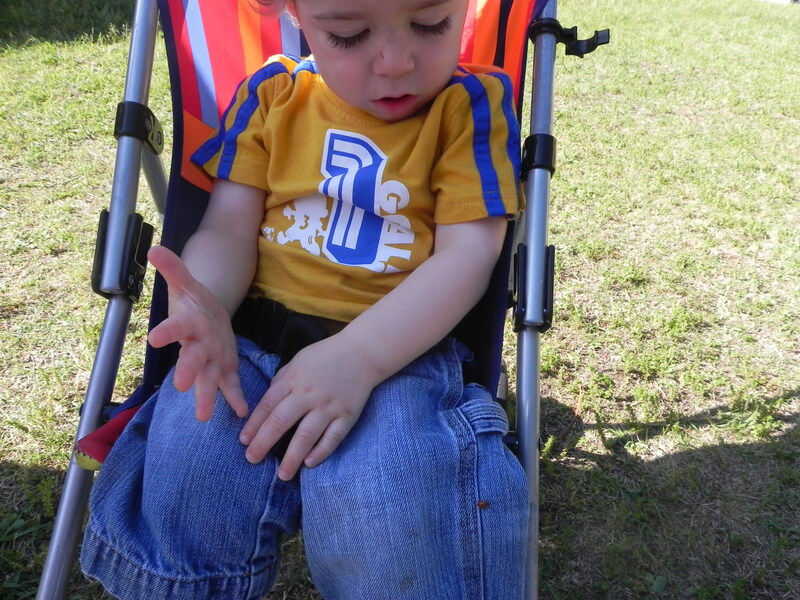 Each child was given a couple of ladybugs and they could hold them and let them crawl on them and fly away. 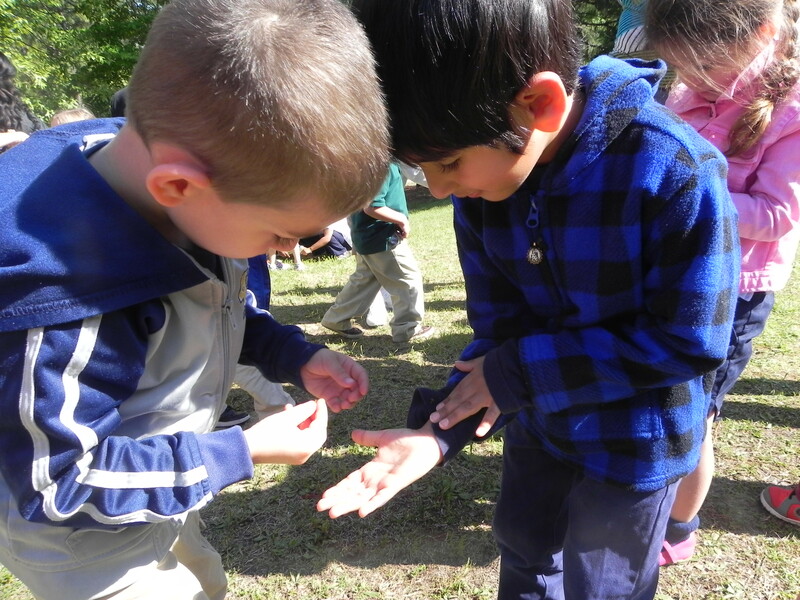 The children had so much fun letting the little ladybugs crawl all over their hands and arms. The sounds of their laughter and squeals of delight filled the air. It was absolutely wonderful! 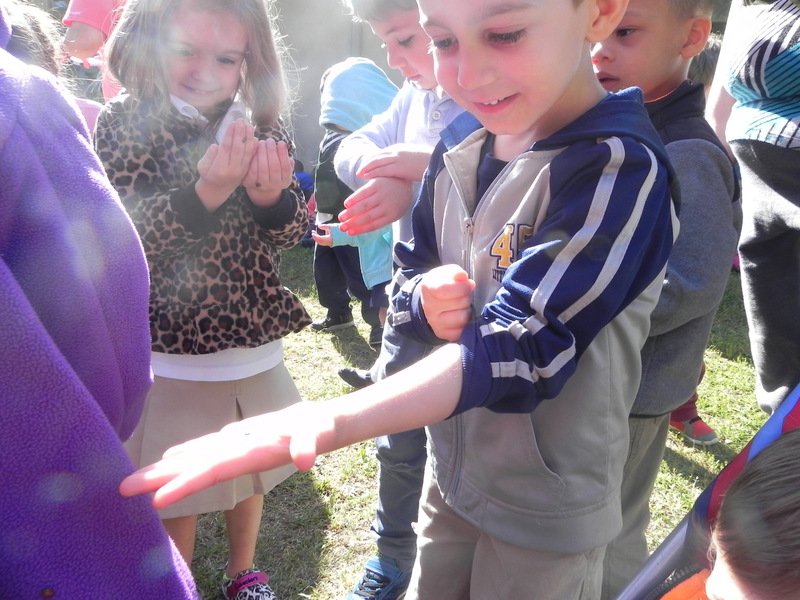 Even some of the children who wouldn’t normally touch any kind of insect or bug, enjoyed it. 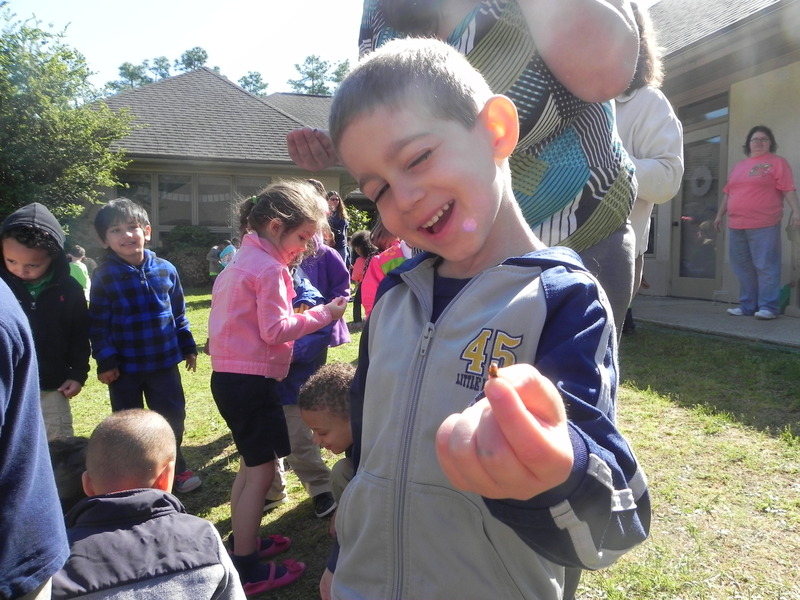 They were also laughing as they saw ladybugs crawling all over their friends and their teachers. It was an amazing sight. This was the best Earth Day I’ve ever spent. I hope you find an enjoyable way to celebrate Earth Day that brings you and your children happiness and enables you to teach your children the importance of taking care of our Earth.